Collaborative Coding is back and we're happy to kick things off again with our friends from the Marionette JS group. 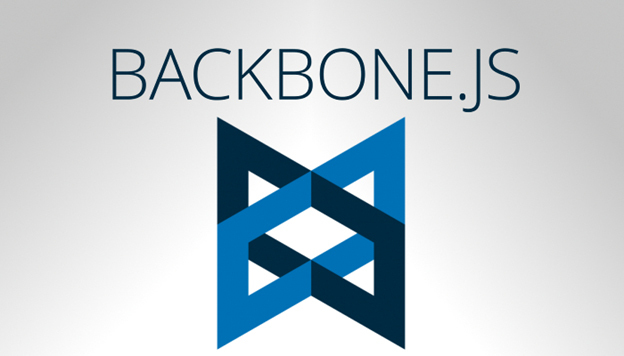 If you would like to learn more about Backbone.js and Marionette or just want to hang out with some cool people feel free to stop by. This month we're switching things up a bit and getting you involved. After that, you'll be asked to pair up and work through several TDD challenges. Most of the session will be actual work time, so come ready to code with a random stranger, who will likely become your new friend.